NLP therapy with hypnosis, can bring people much closer to reaching their goal of quitting smoking. Smoking is maladaptive behaviour, artificially helping people to deal with different and often stressful situations. A high percentage of those smoking would like to quit, yet they do not. Some people keep smoking to relax themselves. Lack of willpower to quit. Fear of unpleasant withdrawal symptoms. Need to fit in socially. There are a variety of reasons. The main reason why people fail to quit smoking is that it is hard to control. 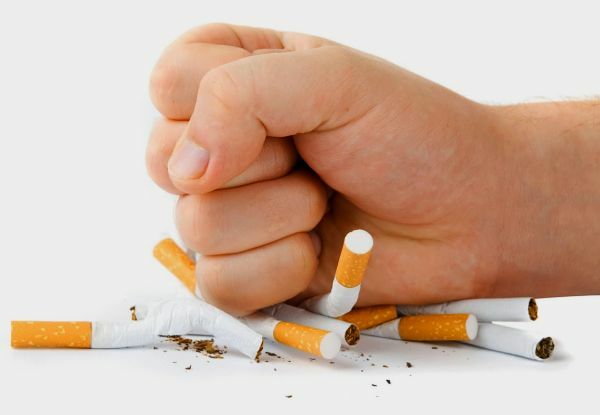 NLP therapy and hypnosis can eliminate or minimize the reasons above, reducing the compulsion to smoke both on a conscious and unconscious level. Motivations to be free from smoking can be suggested. The program consists of two sessions in two weeks. The majority of people need just two sessions to quit smoking.